developers – Szabo Law Group, P.A. 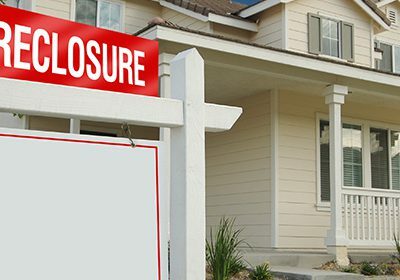 Foreclosures generally occur after homeowners struggle for months to catch up on mortgage payments. Whether it’s a medical emergency, divorce, job loss or other circumstances that cause a financial crisis, it happens too often. When one considers bankruptcy as an option for getting out from under the oppressive weight of debt. 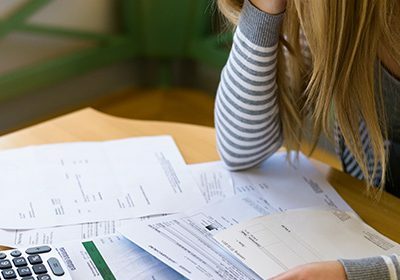 One of the biggest considerations is how it affects credit scores. Just because you’ve filed for bankruptcy doesn’t mean your chances of owning a house are forever in doubt. 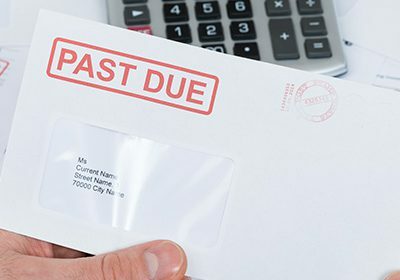 If you are otherwise able to become credit-worthy in the future, filing for chapter 7, 11, or 13 will not create a permanent roadblock for you in your home-buying ventures. An executive order that provides relief for eligible illegal immigrants could expire when President Barack Obama leaves office in 2016. As of right now, nobody can guess who will take over the Oval Office or if they’ll support Obama’s stance on the issue, so what should immigrants do in preparation? 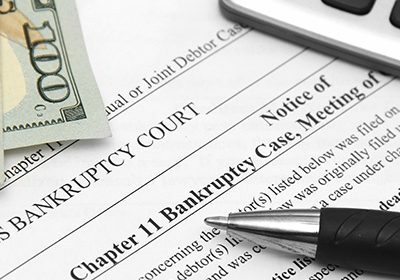 The amount of time a bankruptcy case takes from beginning to end is dependent on which chapter of bankruptcy you’ve filed for, and your unique circumstances that can either hasten or delay proceedings. 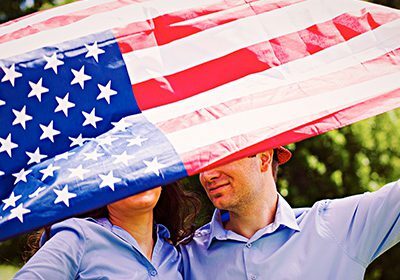 Family Based Immigrant Visas: How Does it Work? The Migration Policy Institute says that in 2013, 41.3 million immigrants were living in the U.S. – an all­time high. In fact, the U.S. is at the top of the list of countries in which migrants seek to gain entry. 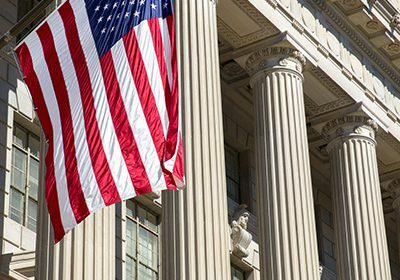 However, the visa process that allows immigrants to live here legally is quite complex, which means getting through the process requires an attorney with extensive knowledge of immigration law.